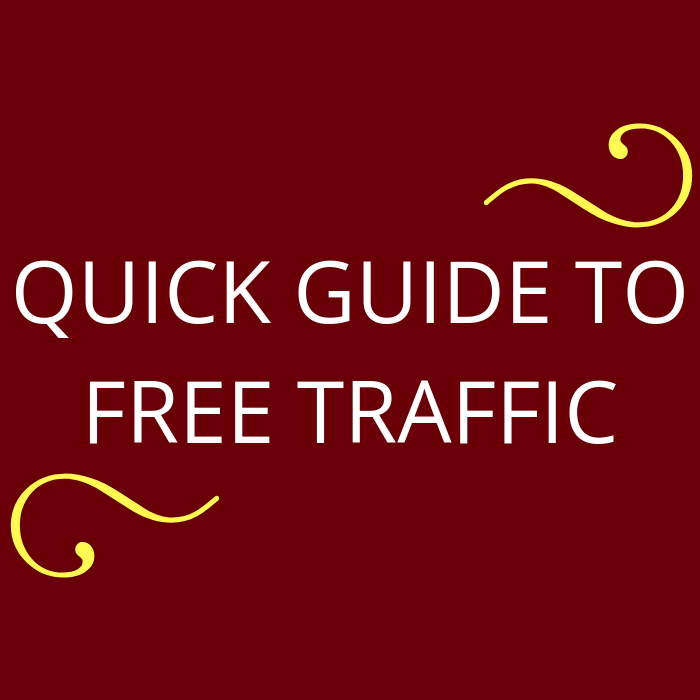 In this short guide I will be sharing with you the best sources where you can start getting traffic to your website for free, literally overnight. No waiting for your sites to rank on Google! No spending money on ads! These traffic sources work best with business opportunities, MLM, network marketing, and work from home programs.